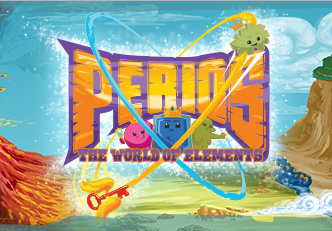 Read or listen to the new storybook from Perios. This adventure follows Hydi as she travels through Perioland to visit her friend Helen. All goes well until she tries to pass the dreaded Halogen clan! Click the Hydi X-Ray image below to download the first Perio Storybook. Also available on Android and Apple mobile devices through Google Play, Amazon, and the Apple Store.